The bag was delivered promptly after ordering but I have been slow to submit my review. One reason is that I wanted to really use the bag before making any conclusions. Another reason is more poor Japanese. Hopefully you can understand my comments. I bought this bag to use as a camera/day-hike bag. Previously I used a regular backpack, but didn’t like having to stop and take it off to access gear, or a messenger style satchel, but didn’t like how the bag would move while I was hiking. If you will seldom be accessing your gear, but simply carrying it from one place to another, a regular backpack would be better. On the other hand, this bag is best suited to situations where you want to access gear while remaining mobile. I chose the smaller bag (the mini-archer) for two reasons. One, to force myself to travel light and, two, I felt the larger bag was too expensive. 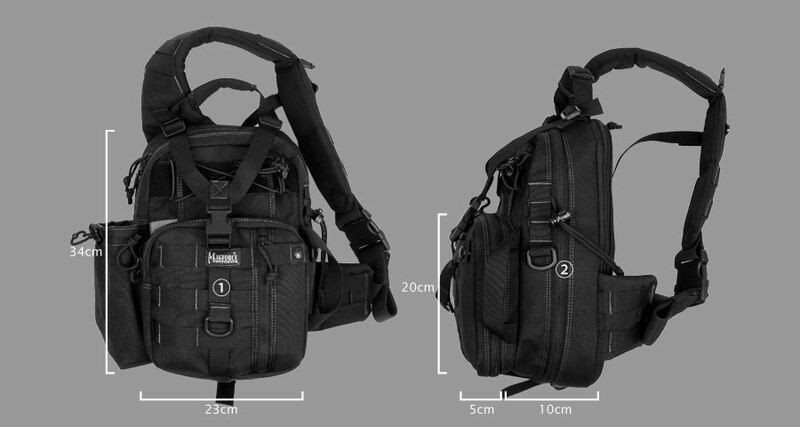 I am happy with this bag for my specific purpose - that is to carry and access my gear on the go. To give you an idea of how much you can carry, I spent several week in Australia carrying in this little bag a DSLR with a 10-20mm, 70-200mm lens, and 50mm lens, plus filters, extra battery, quick release shutter, notebook, compass, map, knife, first-aid kit, sunscreen, food, 2L nalgene bottle (smoothly returning the bottle to the holder takes some practice), 1.5L hydration pack, and fleece (under the Y-compression straps) for cold mornings. 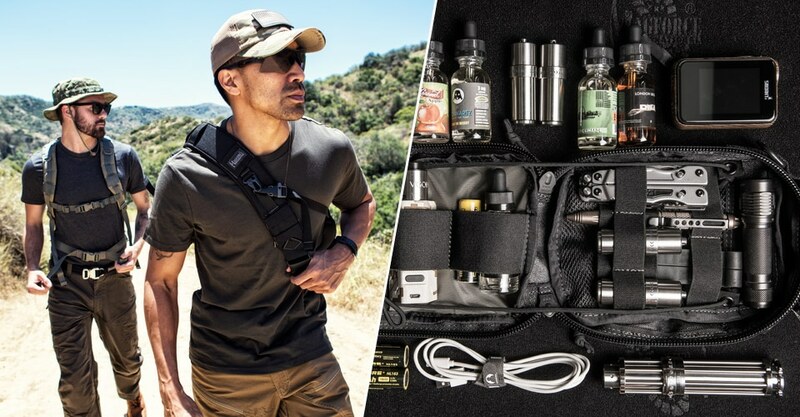 Although I feel it is a bit expensive, I would recommend this bag to anyone who needs to access their gear while staying mobile. Copyright (c) KINRYU All Rights Reserved.